Xin chào, greeting from Hillside Homestay Hue, Vietnam! 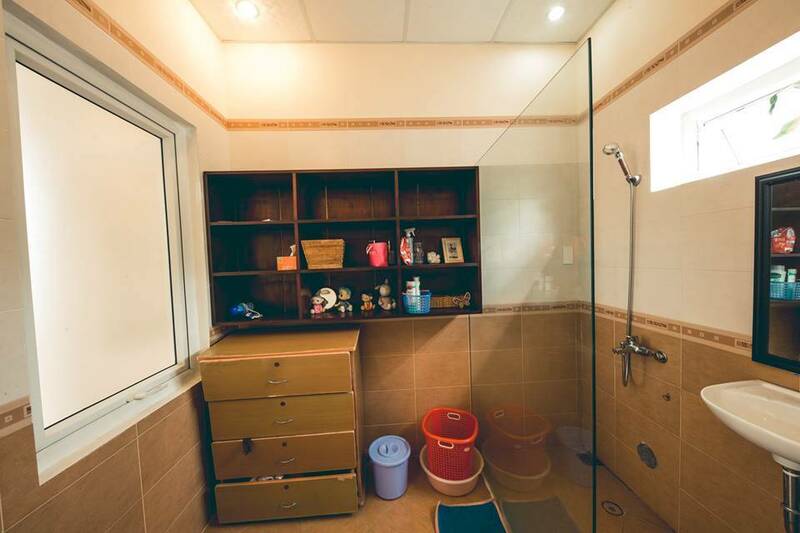 Five-star quality in Hillside Homestay. A Beautiful homestay builds on a hillside with the cool breeze from the hill, Tuong Van area. With Perfect Location, surrounding with many different Pagodas, It is very easy for you to discover local daily life, local food or to take a tour to landscape nearby such as Nam Giao Esplanade, Tu Duc King Tomb, Khai Dinh King Tomb or just sneak down to the Local market Ben Ngu to try to be normal local person. 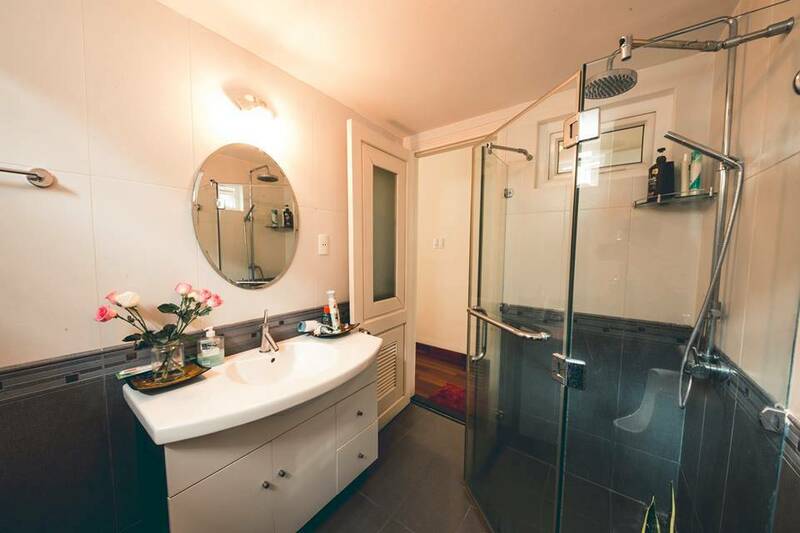 The luxury facility, nice bedroom and very clean will commit you a nice stay, feel like HOME, satisfy all demanding guests for sure. Hillside has 1 ground floor (in Viet Nam we call it is 1st floor) and another store is the 2nd floor and 3rd floor with the spacious view. 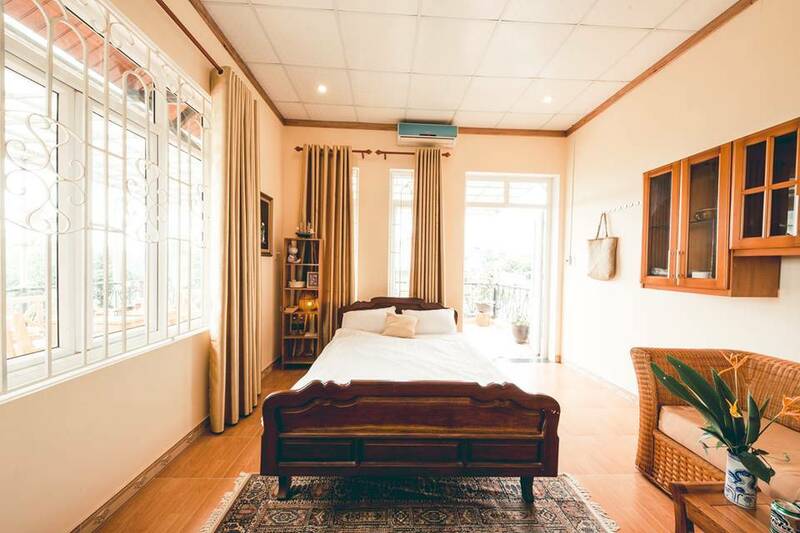 Silk Room (King size Bed): 30 m2, comfort bed, the nice bathroom is very suitable for the couple, private balcony on the second floor. Superior Room (1, 4 m bed – 26m2): nice and cozy decoration offers you a homelike feeling, big Sofa bed and Private balcony on the top floor where you can see the whole city view. 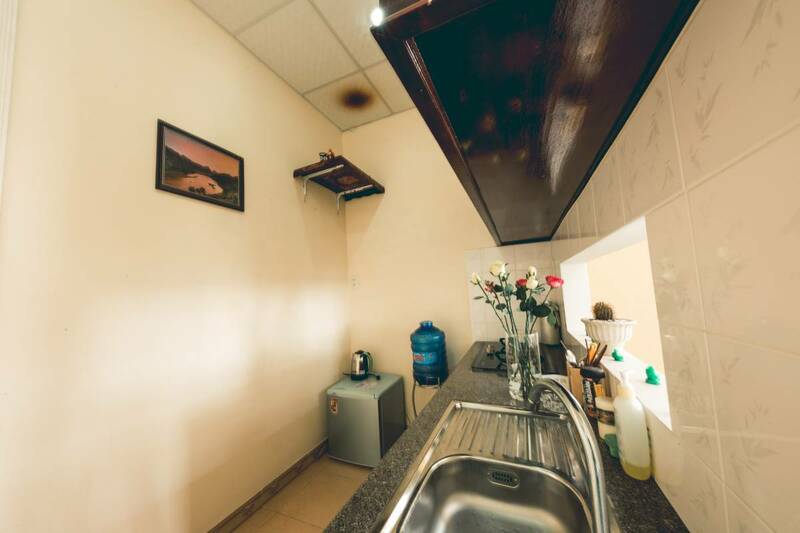 Triple Room with balcony (Triple Bed – 45m2): Suitable for Group 3 people, this room has 2 balconies and can book together with the Superior room (same floor) is ideally for is the ideal for breakfast time/ group private party in the evening. 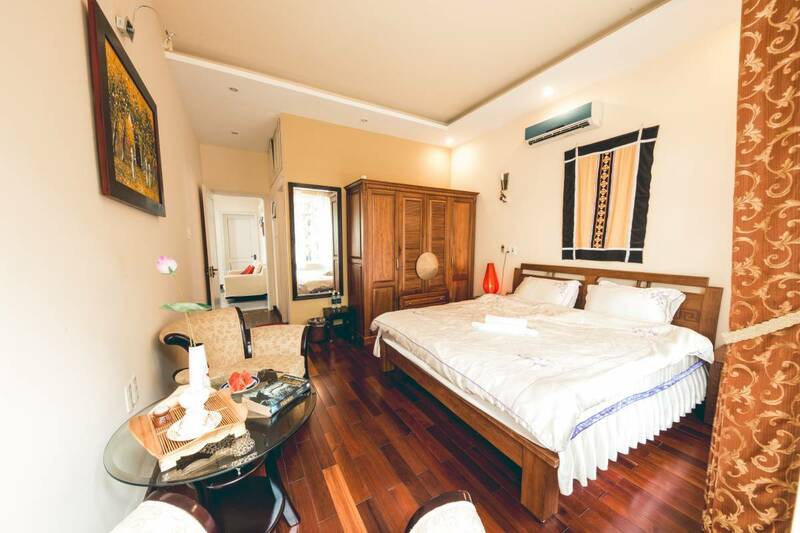 Silk Room (King size Bed): 30 m2, comfort bed, a nice bathroom is very suitable for the couple, private balcony on the second floor.